You are rich if we have a family, but you are blessed if you have a sister. If we think of the person who loves and cares for us the most after your mother, it’s the sister. Whether your sister is elder or younger, she is always concerned about you. She takes care of the whole family in the absence of your mother. You must agree that some of your best memories of childhood have been with your sister. Sisters are very lovely people in life, and we must always cherish this relation. There are many occasions when you want to present a gift to your sister, but are often confused when it comes to choosing the right one. Here we have some ideas for you. A sister’s love is a cushion of comfort and affection. To symbolize the same, you can get customized cushions with creative messages written for your sister. You can pen down your ideas and send those to us while you order. You can get cushions with “I love my sister”, or, “World’s best sister” and many such messages. All you want to do is shower your love on your childhood best friend. The cushion will always make your presence felt even when you are away from your sister. If your sister is going away for job or education, she will definitely want to take you along. Your pillow will come to rescue in that case and she will carry it with her to feel your warmth. This idea really works. A very attractive gift for your sister would be a mug. You can have even coffee mugs customized with sweet messages, pictures imprinted on them. You will find a host of beautiful and elegant mugs at GiftJaipur. You may also wish to have your photo and hers together on the mug so that she will always feel your presence. Moreover this kind of gift is the best if your sister is angry with you and you want to bring back the fun. You can make some tasty beverage for her and give her in this wonderful mug. She will surely have a smile on her face after this. Well, you can also think of mugs for her birthday. Imprint a decorative happy birthday message on the mug and gift her in a charming wrapping. Girls are normally fond of chocolates. You don’t need any occasion to gift your sister a chocolate. Try the chocolate “I love my sister” message box. That would give the perfect full stop for your silly everyday fights with your sister. 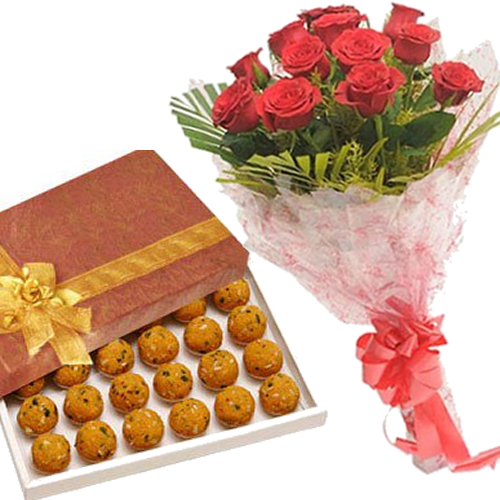 You can give this crunchy gift whenever she is upset, or even as a prize to her on her special achievements. Of course you can make it into your signature gift on some special events. In all your happiness and tough moments, sister is the one who will stand by you. So, why wait? 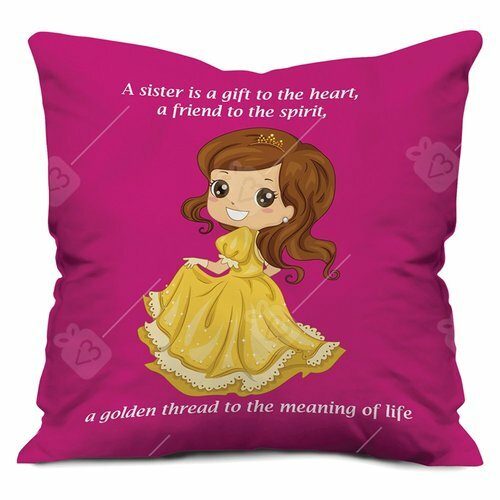 Order some cute gift for your dear sister today from GiftJaipur. 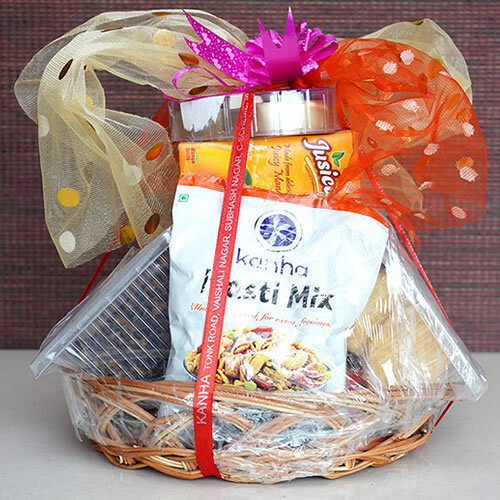 We always love to participate in the joy of others and thus we take great care of the gifts and their timely delivery. So, order your gift now!